I am trying to get more detail into arma2 as most towns lack the lived in feeling and objects to match. 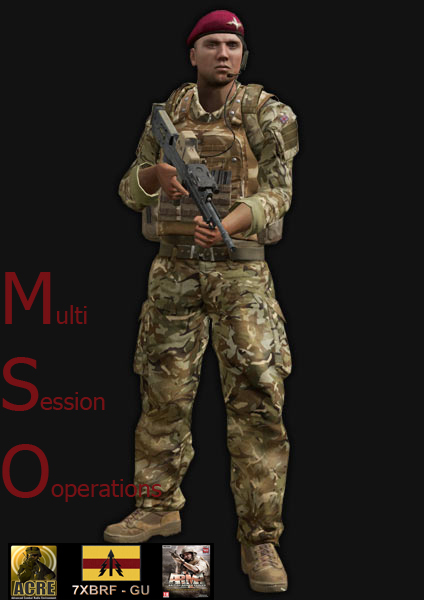 I have a lot of ground to cover from the amount of addons I have made and used from freely available models on the net and arma1 sample models so I will be listing all the work I have done here. This pack contains all Home made explosives components for making ied's they come as buried objects too for a way to hide them below ground and items for civi ai to carry around as illegal items.